Welcome to the partnership Robert! Home Uncategorized Daniel & Partners LLP News Welcome to the partnership Robert! In January of 2019, Robert Di Lallo was admitted to the partnership of Daniel & Partners LLP. Robert will continue his practice in the areas of corporate and commercial law, wills and estates, real estate, and municipal law. Robert is a lifelong resident of the Niagara Region. He received his Bachelor of Arts from Brock University in 2008, and his Juris Doctor from Osgoode Hall in 2011. 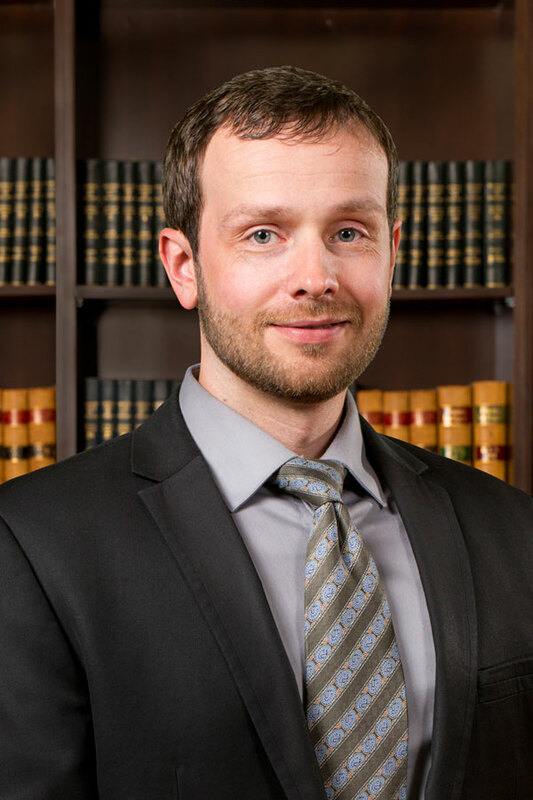 After completing his articles with Daniel & Partners LLP and getting called to the bar by the Law Society of Upper Canada, Robert returned to the firm as an associate.